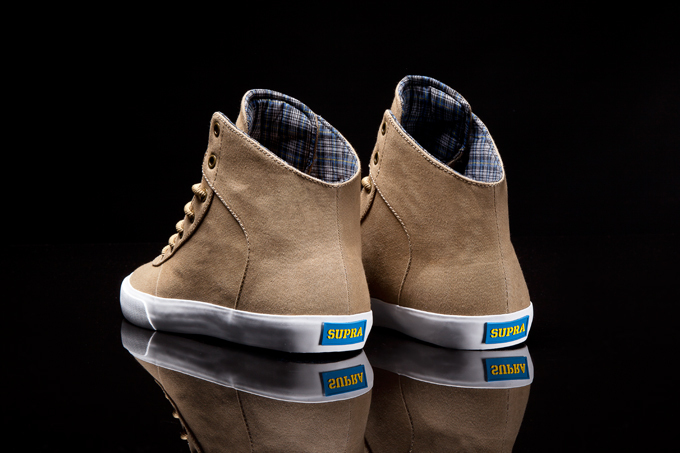 Featuring a clean tan upper, Supra presents the “Hemingway” edition of the Cuttler. 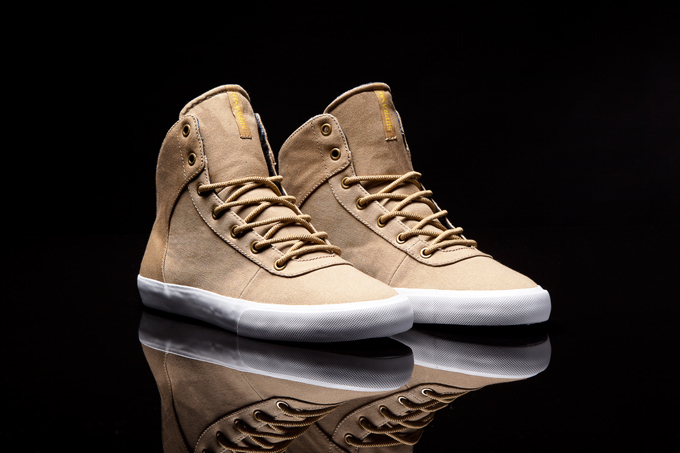 The Cuttler high top’s simple lines and paneling are an ideal destination for the khaki, oiled canvas this Hemingway-pack upper is constructed from. 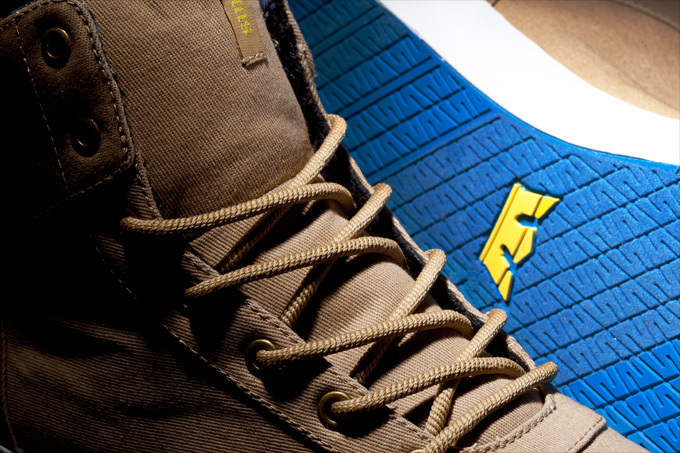 The shoe’s impressive details include tan rope laces, brass metal eyelets, blue plaid lining, and it’s constructed atop a royal blue vulcanized sole with white foxing. 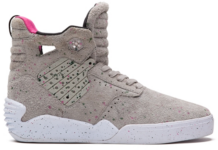 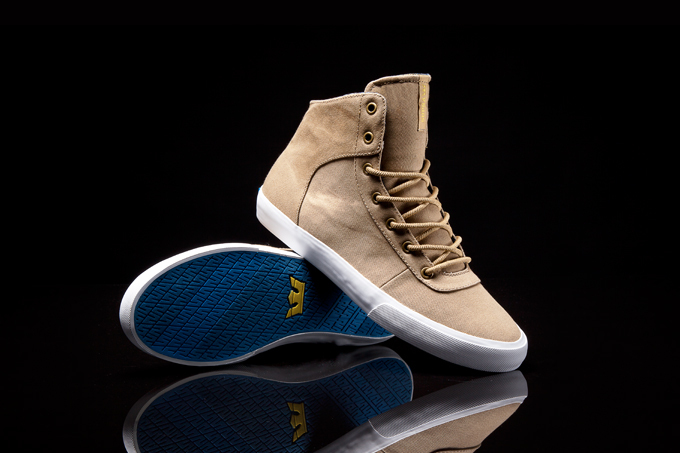 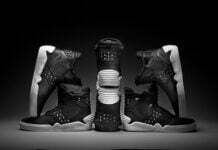 The Cuttler “Hemingway” is available at fine SUPRA retailers worldwide, and suprafootwear.com.